When Dr. Martinez and her colleagues established the Coalition to Stop the Madness, spreading environmental awareness through the flock’s public air shows, Max knew it could be dangerous. Never in her wildest dreams, though, did she imagine that a criminal mastermind would abduct her mother! Now the flock has to team up with the U.S. navy to rescue Dr. Martinez…and of course, the world! 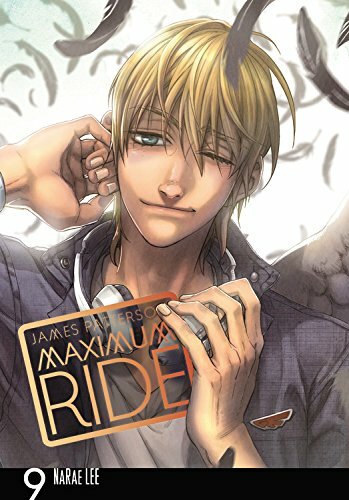 Follow the Ninth installment of internationally acclaimed author James Patterson’s New York Times bestselling manga series!